Hola Estrellitas! Have you been to Walmart lately? 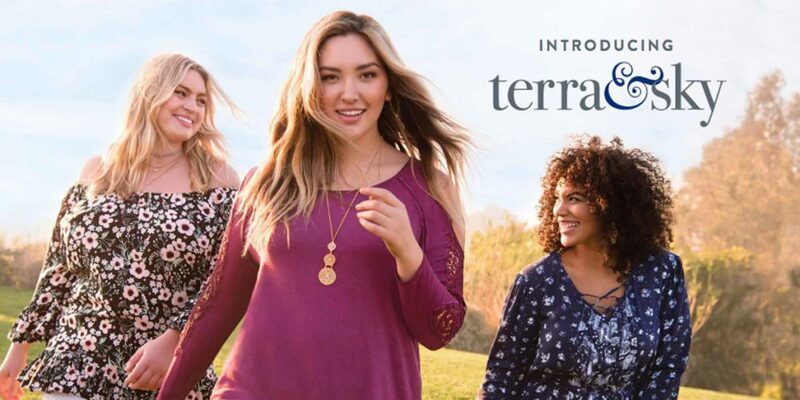 Well, if you haven’t you should stop by and check out their new plus size line called Terra & Sky. I stopped by my local Walmart yesterday to check it out and they have some very nice pieces, super affordable too. I also liked that they have a nice display and sign above the clothing promoting the brand. 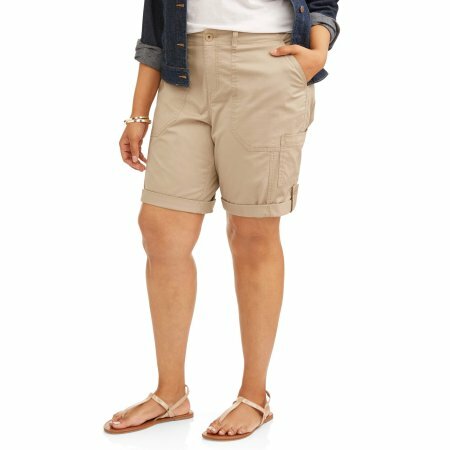 The new Terra & Sky brand from Walmart is available in sizes 1x (16w) to 5x (30/32w) and everything is under $25 dollars. It includes mostly separates such as tops, pants, shorts, and a few dresses. 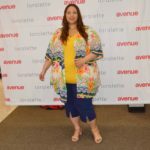 In addition to Terra & Sky for plus sizes, Walmart launched two other brands: Wonder Nation for kids and Time and Tru for Women. Their current George brand is going to be dedicated to men’s clothing only. Walmart is stepping up its fashion game to compete with Target and Amazon. The company acquire Modcloth, Bonobos and Moosejaw last year and it is also redesigning its website with a focus on home goods and fashion. The new website is also going to include merchandise from Hudson’s Bay-owned Lord & Taylor and it will be unveiled later this spring. Ok Walmart! I see you!. 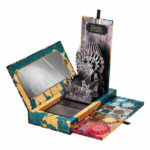 Check out the new brands at your local Walmart store and online at www.walmart.com. I have seen a few bloggers mentioned this line, but I didn’t research further myself. I like it is nice that it has reasonable price and extended size range. I might have to check it out. Great post. Yeah, it’s very nice and affordable. I bought a few pieces, not bad! 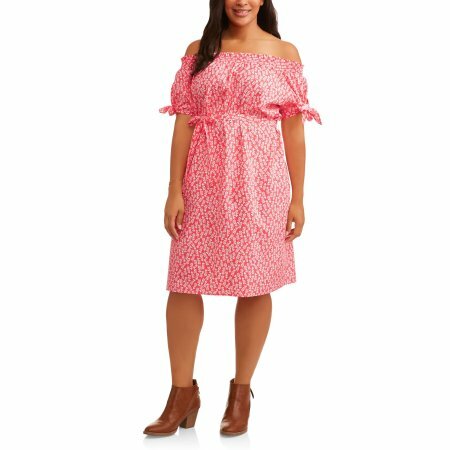 I HATE the new brands of plus size clothing that Walmart carries. I’m shopping elsewhere! Really? I found some nice pieces. They are very affordable but it’s certainly not for everyone. I’m having trouble finding jeans that don’t stop at the ankle (I always look like I’m wearing capris). Any ideas if Terra &Sky will have actual jeans that are just a tad bit longer? 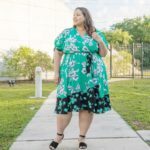 I love how their clothes fit and how affordable they are when you have to stick to a budget! I recently purchased a Terra and Sky top from Walmart. After finding it was too large I tried to exchange, without a sales slip. Which is very unusual for me, however they told me at Customer Service in Peoria, IL that Walmart did not carry that brand. I was positive that I purchased it at Walmart but they have no record of carrying the Terra and Sky brand. Can you advise me about how I could return this item? Hi, I am not sure but that brand is exclusive to Walmart , maybe that store doesn’t carry it. Not sure, ask a manager in the store what you can do and try to look the item online to if it is still available.